The Greek fleet assembles at the bay of Aulis in readiness to launch an attack on Troy, but the wind suddenly drops and the ships stand idle. The army blames its leader, Agamemnon. 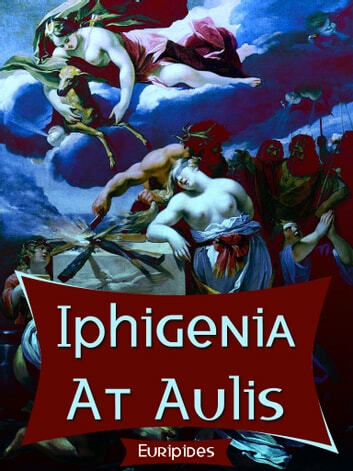 In danger of losing his command, he is presented with a solution: sacrifice his daughter Iphigenia to the gods in return for a favorable wind. Just how far will the leader go in order to save face and secure a military victory in the East? Don Taylor's translation is faithful to Euripides' original, and the play confronts us with themes of war and humanity, as valid today as when the play was written, over two thousand years ago. 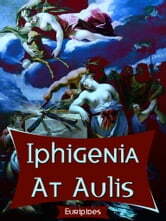 Iphigenia at Aulis, in this translation, premiered at the Lyttelton auditorium of the National Theatre, London, in June 2004.